KENTON Phil J. - Early Routings of the Royal Mail Steam Packet Company 1842-1879. 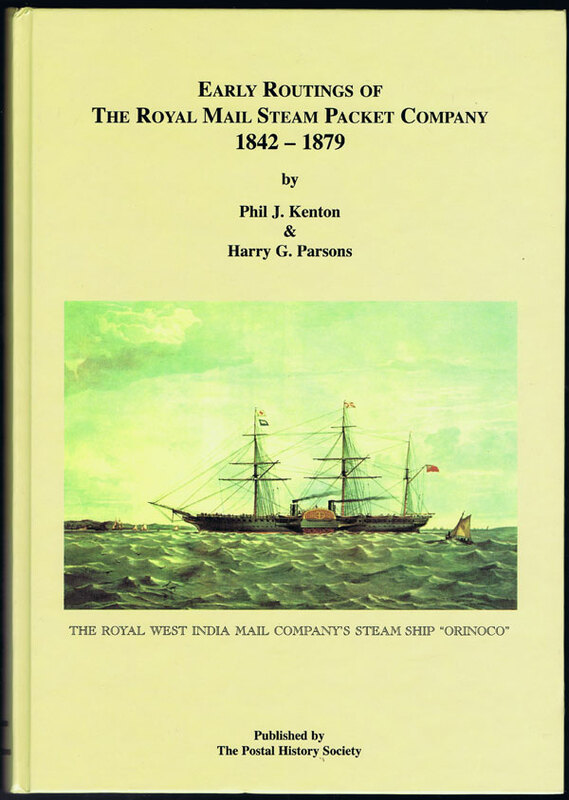 KENTON Phil J. and PARSONS Harry G. - Early Routings of the Royal Mail Steam Packet Company 1842-1879.
xxiv + 471 large pp. 1st ed., very fine in pictorial boards.